George F. Kennan is well known as the intellectual author of the doctrine of containment of the Soviet Union. Lesser known is his extensive involvement with—and profound impact on—U.S. policy toward East Asia during the early Cold War. In his new book, “Mr. X and the Pacific: George F. Kennan and American Policy in East Asia” (Cornell University Press, 2018), Paul Heer examines Kennan’s strategic approach to the region and the “rise and fall” of his influence on U.S. policy toward China, Japan, Korea, and Southeast Asia. 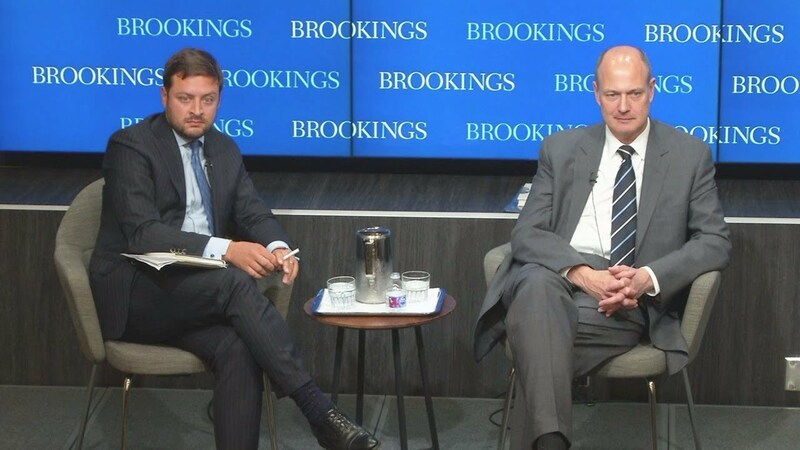 On September 18, the Center for East Asia Policy Studies and the Project on International Order and Strategy at Brookings hosted Paul Heer to explore the current relevance of Kennan’s East Asia experience, including the applicability of his containment doctrine to the region today. 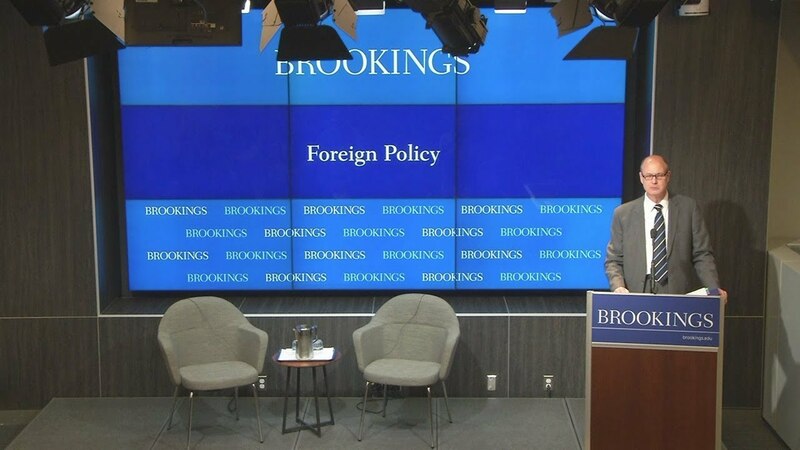 After his presentation, Brookings Fellow Tarun Chhabra joined Heer onstage for a conversation, followed by a Q&A with the audience.